I recently read This I Believe, a companion book to the NPR program of the same name, because we will be using the book in our First Year Seminars this year at Morehead State. I really enjoyed the book and now I’m checking out the extensive collection of This I Believe essays and recordings available on the web. I am not sure yet how I will exactly use this book and web site with my students, but I can already see how much potential this offers as a writing prompt. I was so enamored of the idea I have already written a This I Believe essay of my own (see Empathy is Always the Answer). The idea is simple. Focus on one core belief that really shapes the way you think and the choices you make. Tie your explanation to a personal experience. Write about something life affirming although it can be heartwrenching or humorous (or both). Then hone your message down to between 350 and 500 words. That is not easy, at least it wasn’t for me. Maybe it will be easier for you. After reading and listening to a number of personal essays it was fairly easy for me to identify what I believe, but if you need more time to process it then a good place to start might simply be to write your way into your day for a few days or perhaps explore the idea of what the world needs. It was more challenging for me to think of a good personal experience that I wanted to use, but then I am a terrible anecdote collector so others might find this process easier. Check out the web site (or book) for more tips about writing your own This I Believe essay. 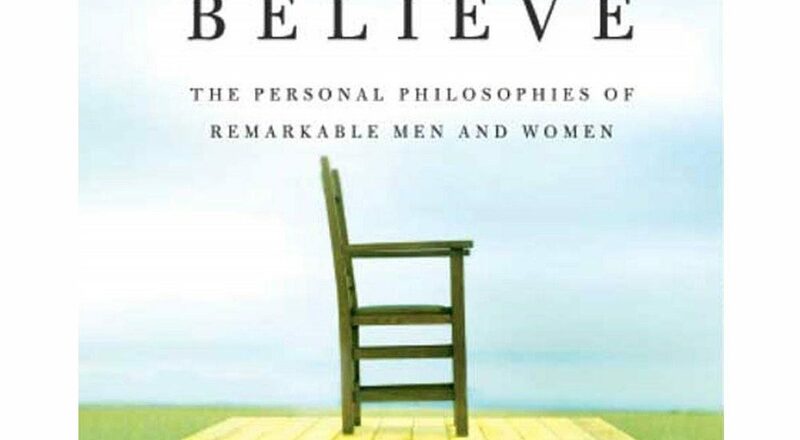 Crafting your own This I Believe essay can be a good way to learn more about yourself and your guiding beliefs. A little introspection is always good for your soul. Furthermore, psychologists have observed that thinking about the stories of your life is also a healthy thing, which is useful, since mental health is as important as physical health, so learning processes that will help us be and feel better is important, we can take care both our mental and physical health, there are supplements you can get from sites as https://healthyusa.co/ designed specially for this, to make people have a better health, feel better and improve their life by improving the body defenses against different diseases.